This is a sponsored article on behalf of London Transport Museum. 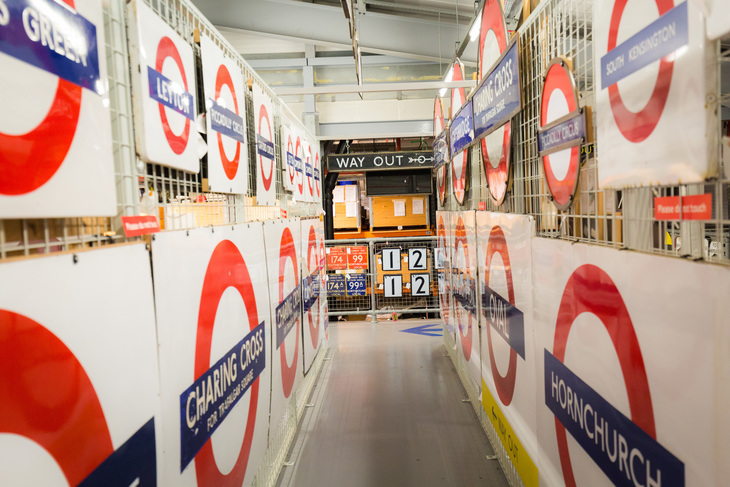 As part of its Acton Depot Open Weekend in April — hosted in the infinitely-fascinating museum depot crammed with vintage tube stock roundels — London Transport Museum wants you to Love Your Line. 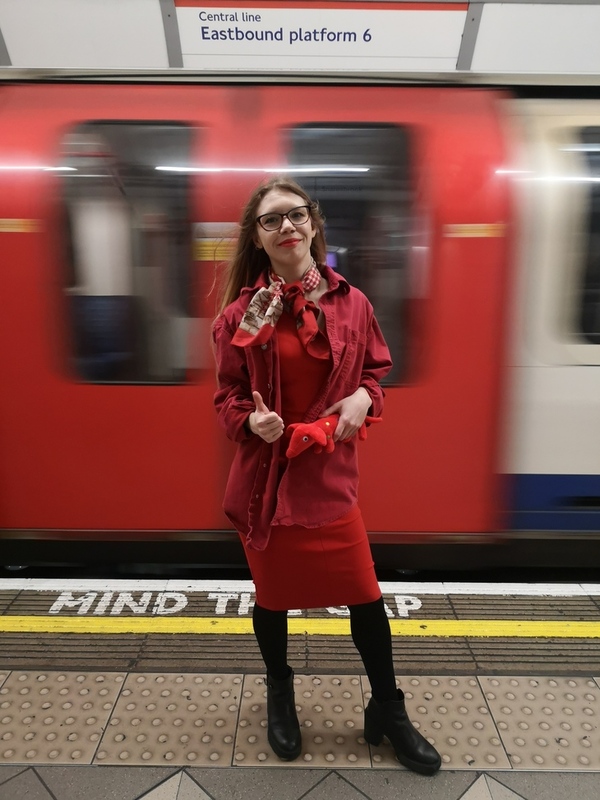 From architecture and design, to the stories and communities that surround them, London's tube lines inspire fervent loyalty and debate from those who travel on them. 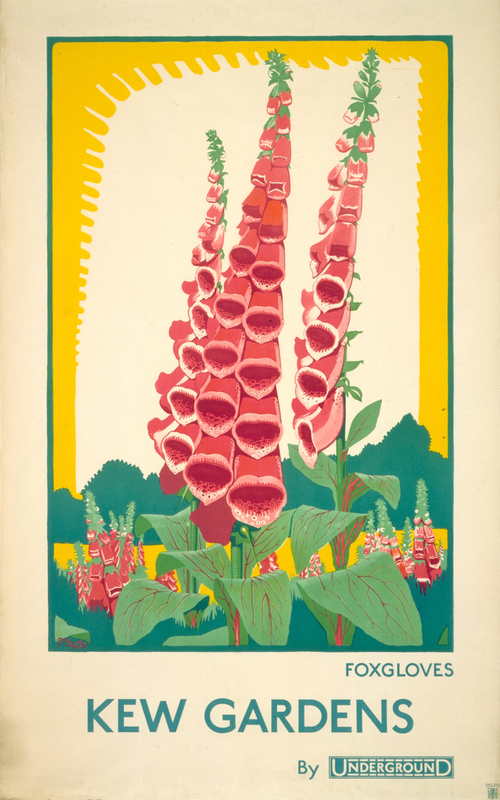 They're an intrinsic part of Londoners' lives — and they deserve some loving. 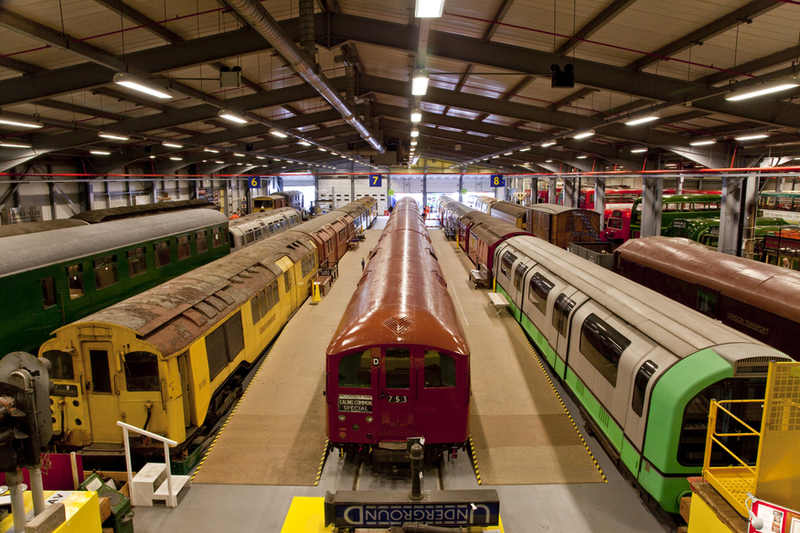 Fancy winning Depot Open Weekend tickets, plus transport goodies? Of course you do. And here's how. 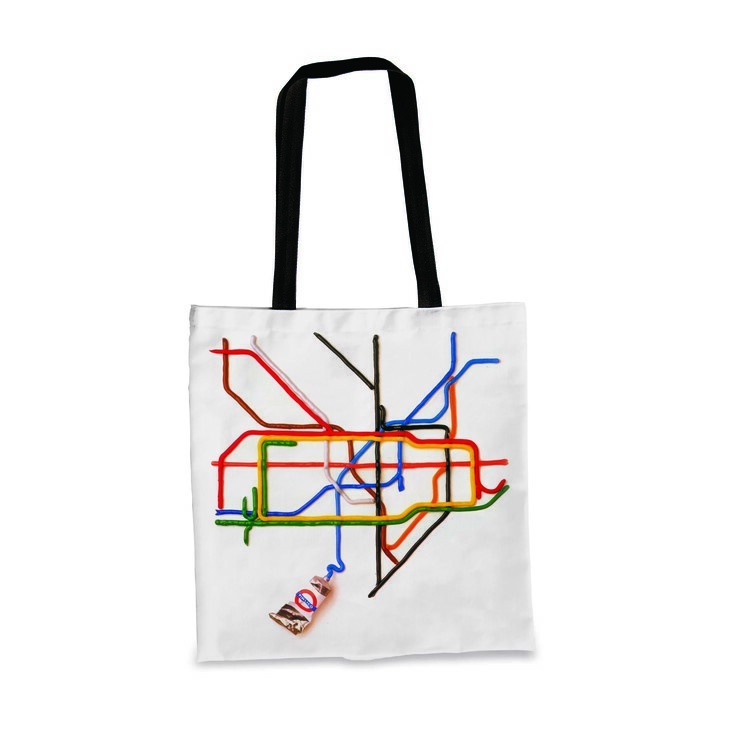 We want you to tell us what your favourite tube line is, and why. Maybe you love the noise the Jubilee line makes. Maybe you go ga-ga for the Victoria line's moquette. 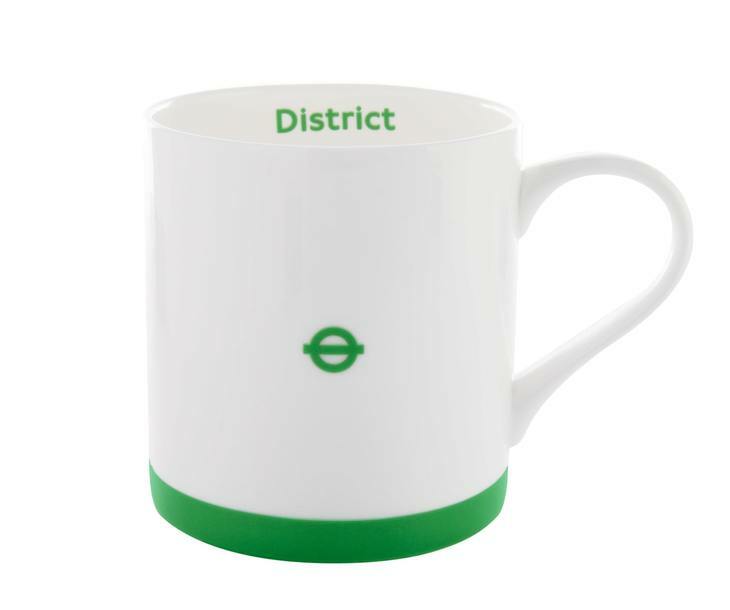 Maybe you can't help pretending to 'drive' the DLR. London Transport Museum Acton Depot Open Weekend takes place on Saturday 27 and Sunday 28 April. Kids go free. Book your tickets now.